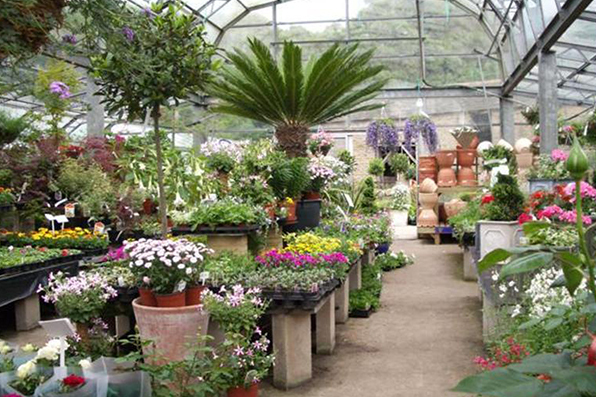 Welcome to Greenview Nursery. It’s no secret that we offer a wide range of outdoor and indoor plants; however you’ll also find new treasures in every corner. 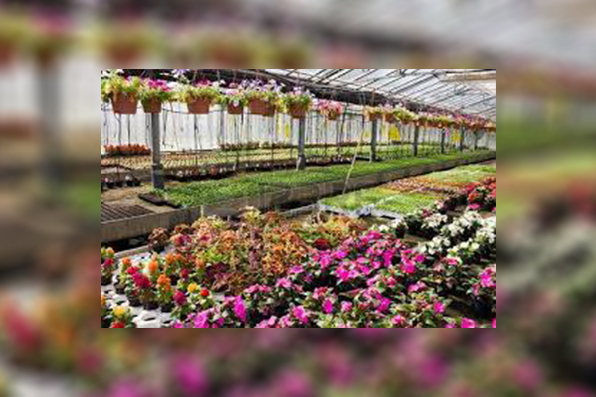 Whether you are a green thumb, enjoy the serene beauty of a garden, or simply love your home, we have something for everyone! 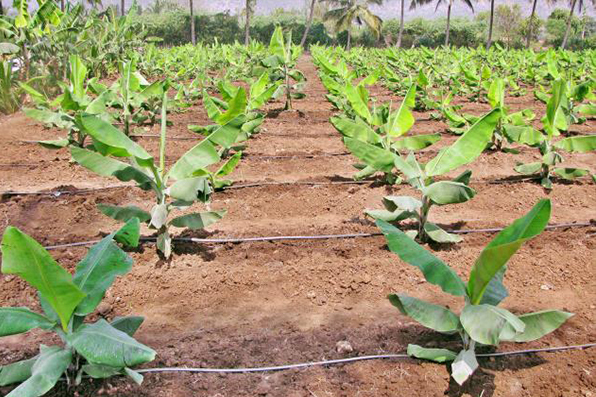 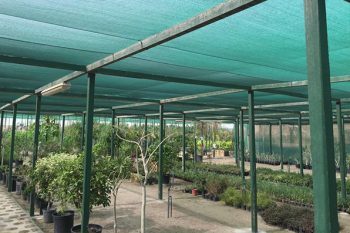 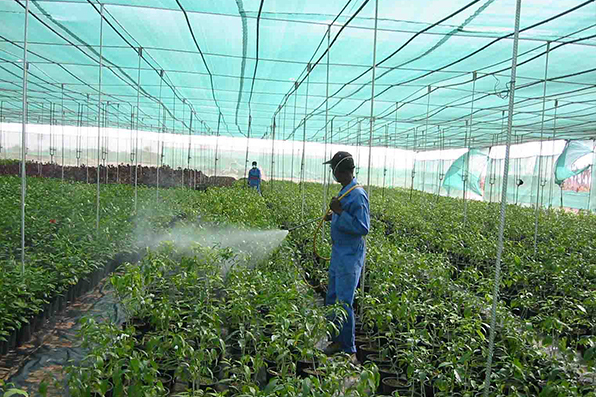 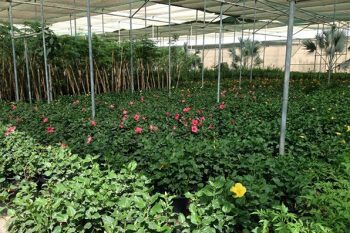 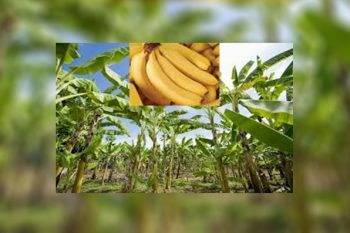 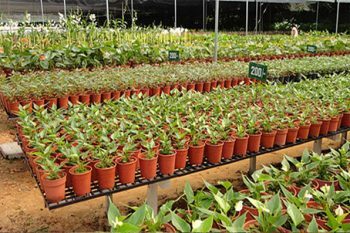 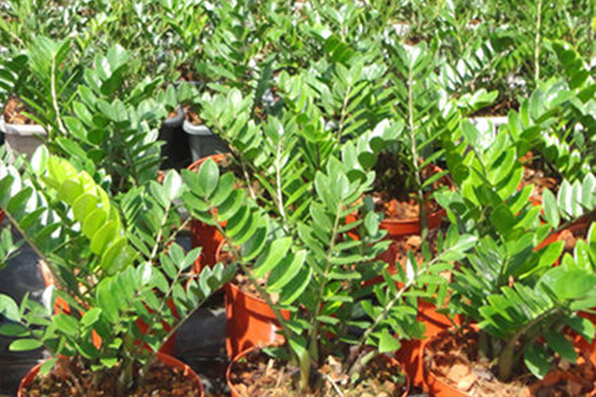 We maintain parent stocks for more than 60 varieties of Trees and 70 tropical plant varieties which are under different levels of shading. 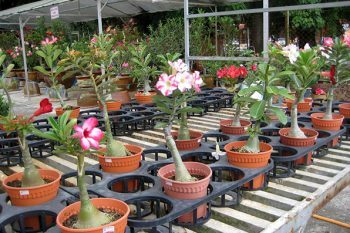 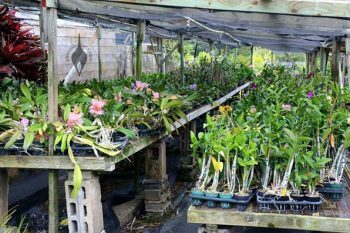 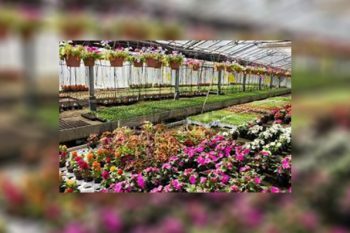 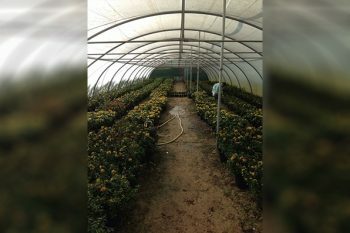 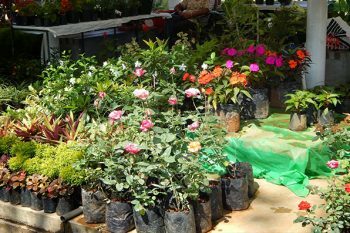 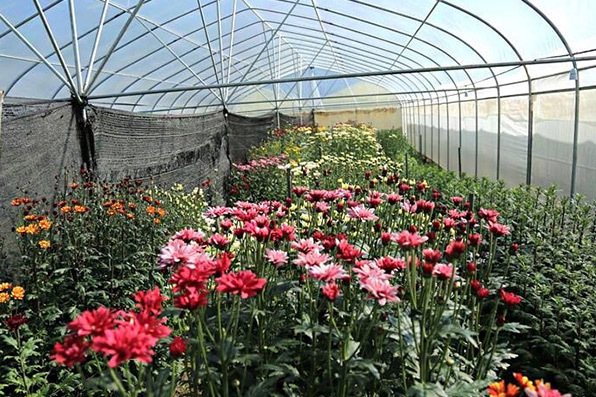 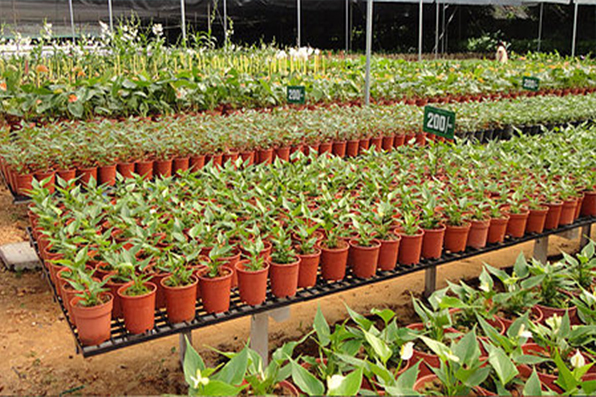 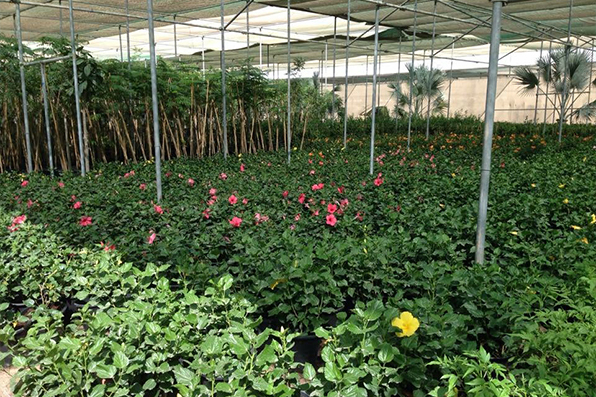 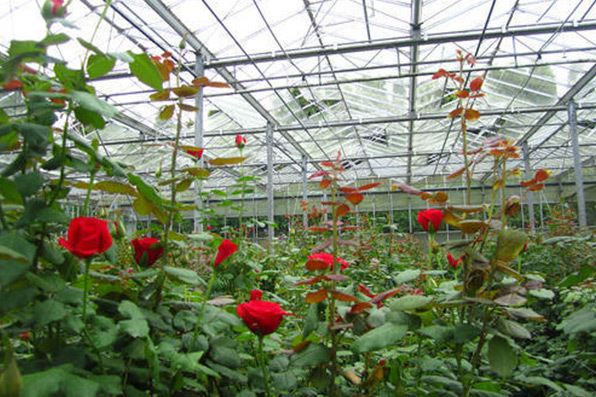 Our core business is exporting Landscaping Plants, Trees, Shrubs, Tropical plants, cut flowers and foliage to destinations all over the world. 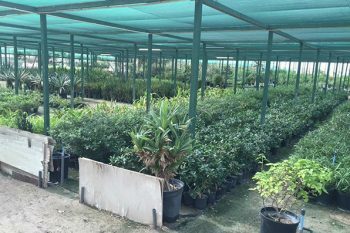 Greenview Lanka being GLOBALGAP certified company believe in delighting our customers with best quality products with timely delivery. 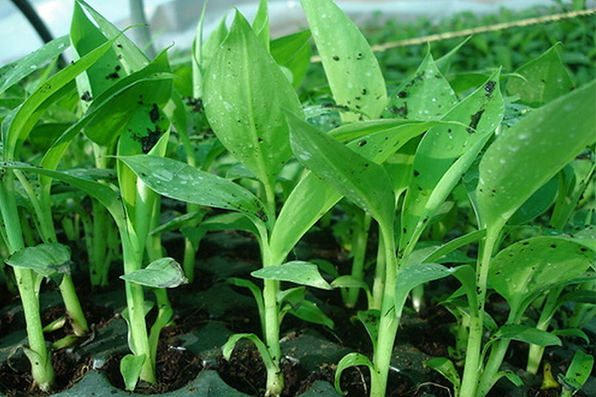 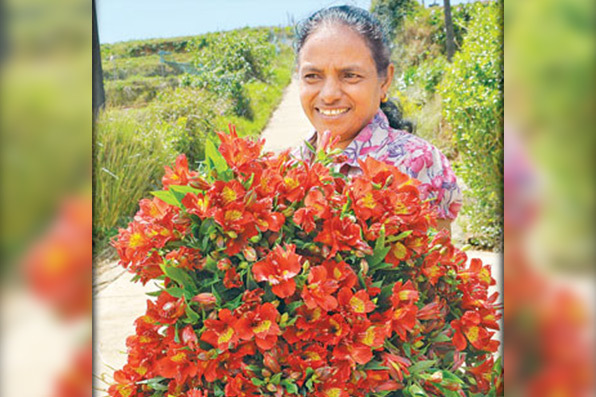 Now we are able to offer seeds and all kinds of plants for your personal needs.